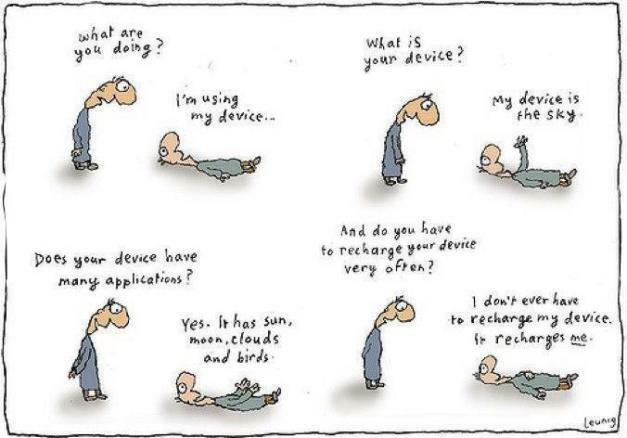 If there was one Australian author I would recommend that you read before you die, it would be Michael Leunig. He is described by Wikipedia as a cartoonist, poet, and social commentator, and was declared an Australian Living Treasure by the National Trust of Australia in 1999. What on earth do you have to do to be declared a National Treasure? In 2008, Leunig wrote that “Artists must never shrink from a confrontation with society or the state.” His work has been a source of controversy more than once. In 1995 he published a newspaper carton called Thoughts of a Baby Lying in a Child Care Centre, which articulated the imagined despair and loneliness of a young baby left in care. It was devastating in its frankness; heart-breaking in fact. Well, you can imagine the reaction. Working mothers and feminists expressed outrage and the fall-out is still lurking on the internet today. Google the name of the cartoon and see what I mean. Leunig has also commented on Australian politics, the 2003 Iraqi invasion, the Israeli government, religion, and other issues that many less fearless public figures may strive to quietly avoid. For this I admire him greatly. He is not afraid to say what he thinks and bear the sometimes uncomfortable consequences. But this is not the reason I love him so much, nor why I urge you to discover him if you have not already. 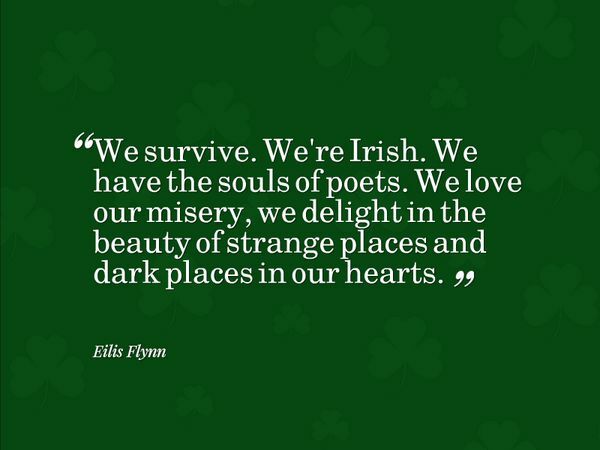 I love him because his poems and cartoons have touched me in a way that no other writing has. Without going into a lot of personal detail, these little poems have, at times, been a lifeline for me. 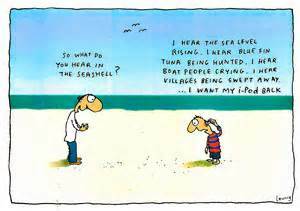 I had the privilege of hearing Leunig speak at the Auckland Writers’ Festival earlier this year. I also participated in a workshop he ran on creativity. It felt surreal to be sitting in the room listening to him speak and watching him draw. He seemed shy, a little awkward, a little child-like. He had an aura of peace about him that made me want to listen to him all day. He’s no innocent; he’s well aware that his work courts controversy, and he doesn’t beat around the bush when talking about it. But there is a freedom in him, a belief in whimsy and magic, and a delight in joy and play that is infectious. You may be familiar with Leunig’s most famous cartoon images: the man with the huge nose, the duck, the man with a teapot on his head. 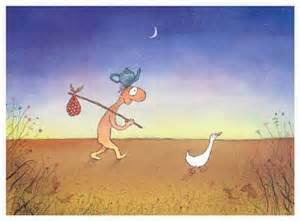 In the workshop Leunig described how these characters came to life, what they “mean” and what they can teach us. Then, in the last five minutes, he drew them on the whiteboard for us. What a moment of magic (which was ruined somewhat by all of us whipping out our smartphones and crowding to the front of the room to capture the pictures on our devices). I tried to find those photos today so I could post them here, but I couldn’t. I can’t for the life of me remember when or where I downloaded them. I may have to be content with the memory of them, and of their creator hunching down in his old jeans and faded khaki jacket to draw them with a black vivid marker. Perhaps there’s a lesson in that. I came away with a heightened belief in my own powers of creativity and in the power of simply letting go and letting things be, in life as in writing. I urge you to visit Leunig’s website and discover him for yourself. Here’s one more of his poems to finish.